beatverliebt. 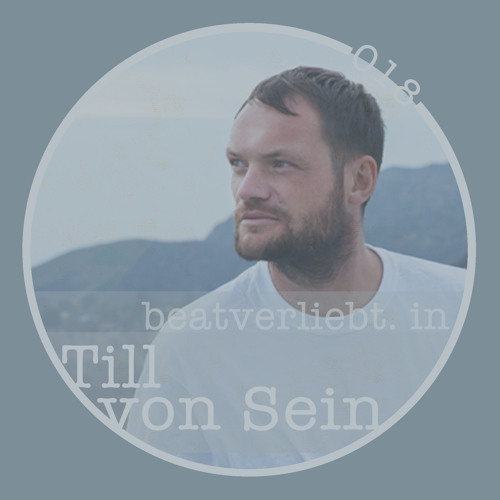 in Till von Sein | 018 by beatverliebt. nice intro , Track id ? Need an ID on the opening track. I've heard the vocal samples before in a different track. Love Dancing + Someday ? Hi Frà! Kannst du mir vl den titel deines intro verraten?